What is a prophy jet clean? The treatment lasts around 20-30 minutes, during which time the teeth will be cleaned with the air/water/bicarbonate jet. This may be combined with ultrasonic staining for any tartar which may need to be removed. 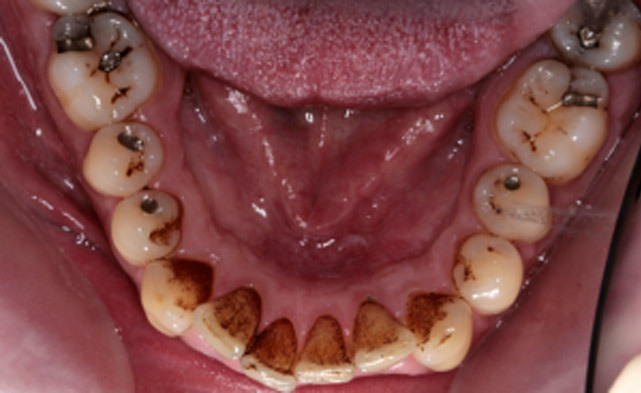 Anaesthetic is not required and the cleaning is pain-free. This depends entirely on your diet/smoking/cleaning habits. If you are a big fan of tea, coffee, red wine and curries, you can expect the staining to return over a few months. 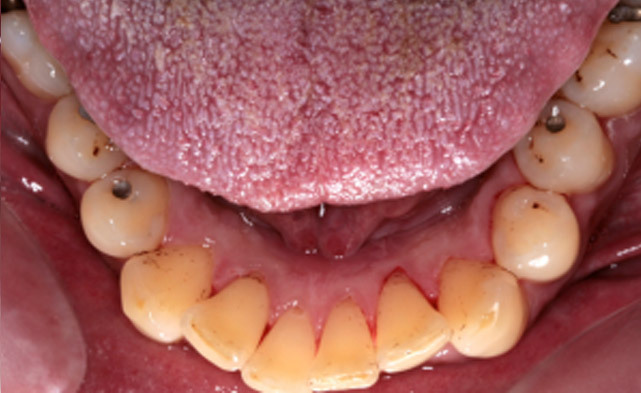 If you rarely have these and are a thorough brusher at home, teeth can remain stain-free fur up to a year. Most patients who choose Airflow Cleaning will have the procedure around once or twice a year, and also just before any special occasions like birthdays, parties or weddings. It is a simple, quick, affordable and effective way of brightening your smile.